Business interests dominated the $69 million spent by Texas PACs in the 2004-election cycle, a record amount in a non-gubernatorial year. Texans for Lawsuit Reform overtook the Texas Democratic Party as the state's largest PAC. 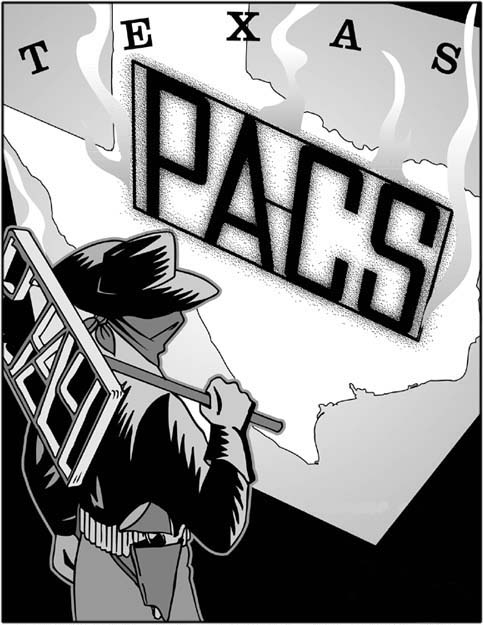 TPJ's biennial analysis of Texas PAC spending, including a list of the 100 biggest PACs, is now available.